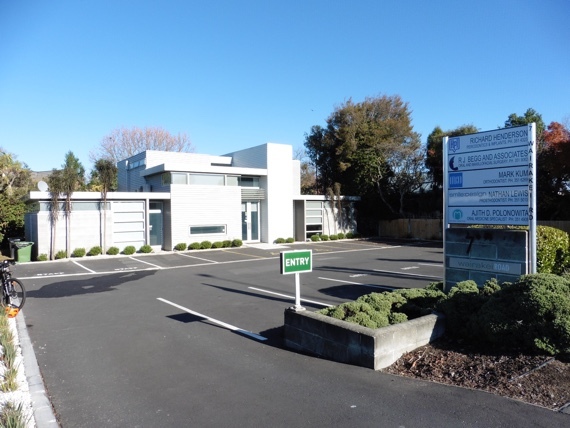 Mark shares the same premises with other dental specialists: Henderson Periodontics; Oral and Maxillofacial surgeon, Robert Begg; and Smile Designs prosthodontist, Nathan Lewis. 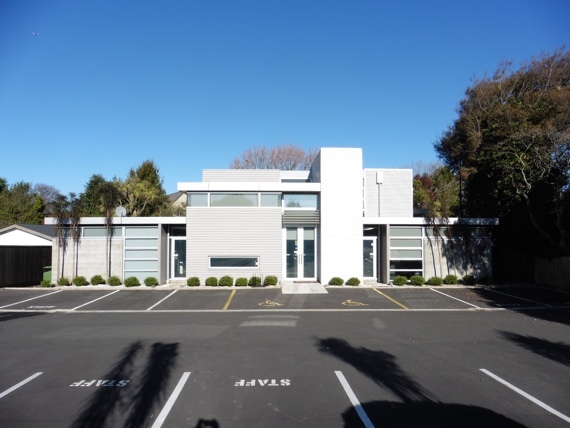 The specialist rooms are on the Strowan end of Wairakei Rd. If you drive west past the Elmwood shops and over the railway tracks, Mark Kum Orthodontist is located on the left hand side. Free parking is available onsite. Copyright © 2016 Mark Kum Orthodontics Ltd.